These effects on the feet are why it’s so important to have your regular diabetic foot health checks, so we can test and inform you of exactly which stage you’re at and what’s going on with your feet. By knowing your risks and how to avoid them and protect yourself, you’re able to prevent much pain and discomfort, as well as keeping your feet and legs healthy and free of complications for as long as possible. 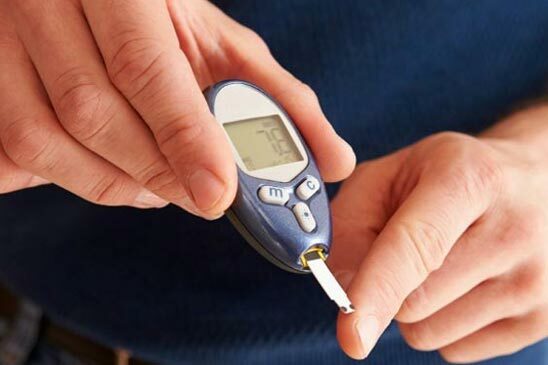 There may also be funding available to high-risk diabetic patients if they live within the Auckland District Health Board and their doctors surgery is aligned with ProCare. We also offer comprehensive skin and nail care appointments to take good care of your feet and minimise the risk of complications arising from self-care, especially where sensation may be altered or impaired. We always have plenty of tips up our sleeve for keeping you healthy and happy on your feet, as well as a number of devices (where needed) to keep you more comfortable and reducing your risk of injury. Are you experiencing numbness, burning or tingling in your feet?